I am getting back into blogging now and thinking of new things to post. I have also been trying to find the best ways to take my photos so bare with me as they are not quite up to scratch yet. I know it is quite early to be doing my January faves post, but I have enjoyed so many products this month so far I thought I would share them. This product from LUSH is perfect for if you have dead skin on your lips and need to just revive them. At a price of £5.95 it does the trick lovely, and also tastes delicious too. Made from caster sugar and organic jojoba oil with some added flavour, this product turns something natural and simple into something I use every other day as an exfoliant for my lips. For girls who want to remain look fabulous all day long. 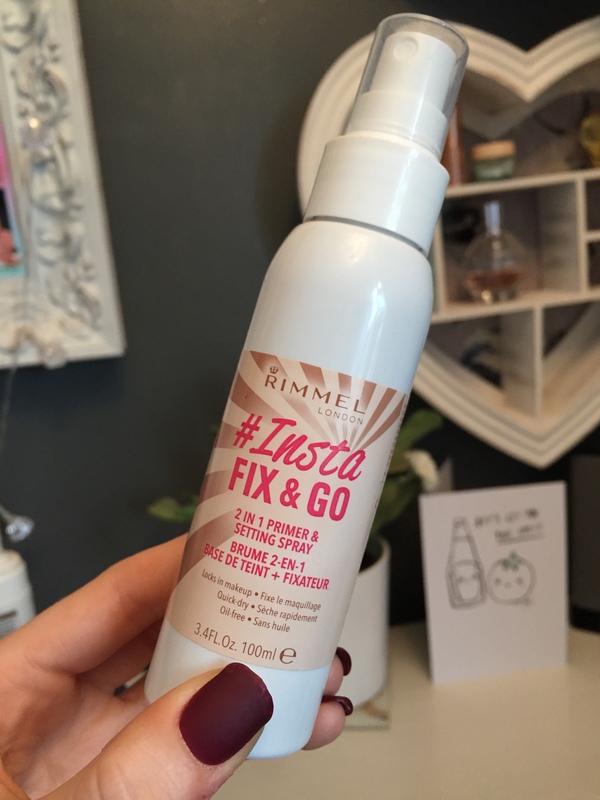 It works as a primer and a setting spray what more could you need? I use this before and after my makeup just to keep it in place for the rest of the day. It is very refreshing on the face and makes your makeup look complete. I recommend this if anyone wants a base for their makeup to keep it in place, also it isn’t harmful to the skin. Toothy Tabs they sound weird don’t they but they are a wonderful kind of weird! They are made with charcoal to make your teeth whiter and remove all the plaque from your teeth. I can honestly say every time I use them I feel like I have a new set of teeth it is amazing!!! You are left with a cola taste and with refreshing breath. I don’t think I am the only one to think that in the winter months we can start to feel a little pale and less sun-kissed and bronzed. 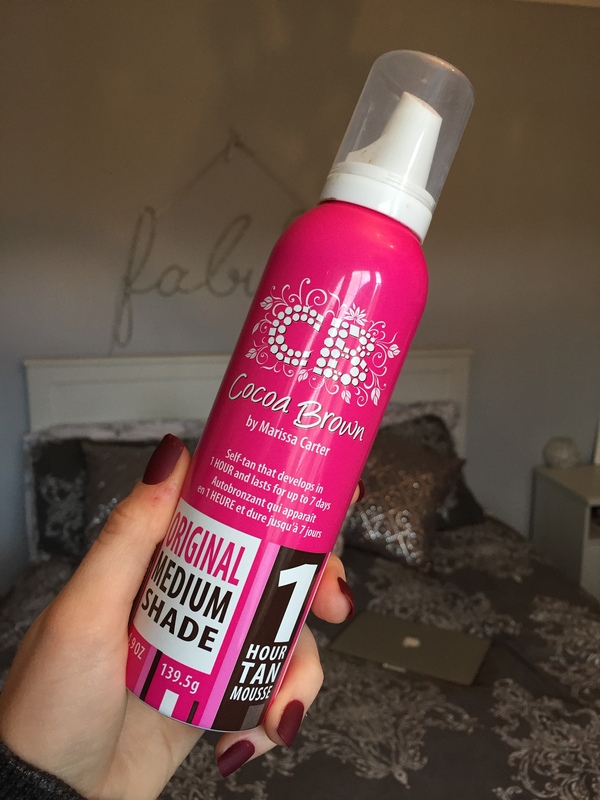 I have been trying to find the best tan that works for me without it going pachey. I feel like this is a task in itself. This tan is easily app liable and you can choose to which darkness you would like it by the amount of time that you leave it on for. This is the perfect tan for a natural look. I know myself that I can get slightly apprehensive when putting tan on. Because let’s be honest who wants to look orange?!!! This is a big fear of mine. When I purchased this it was on offer in Superdrug and I think was around £8.99. 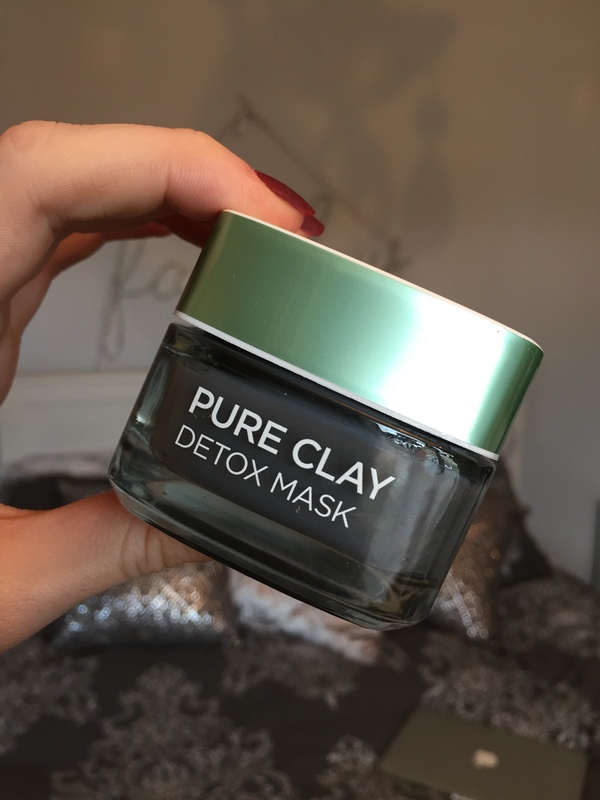 What can I say this mask has definitely saved me over the last couple of weeks and has helped me clear up my skin, as it got quite spotty and red due to stress of my exams. Now they are over it’s time to get a clear and glowing face again and this mask really helps that. It get’s all the rubbish out of your pours and my face feels so soft when I wash it off. This is by far the best mask that I have tried and will be purchasing it in many months to come! Hope you like and try and out some of the products that I have mentioned they have all been religiously used by me this month and I highly recommend all of them. Thanks for reading and I will post again shortly! Previous Post Staying confident in 2018! Next Post 5 Blogs you NEED to check out! I really want to give those toothy tabs a try but I’m a bit nervous about the cola flavor lol Lush has such great products for travelers. Cool picks.I love Anything from Lush! I’m not familiar with the brand, but i think this is a good one and i really love trying products/brands that are new to me. Thanks for sharing. I know you’ve gotten the Awesome Blogger award but I’d like to nominate you for the LIebster as well. 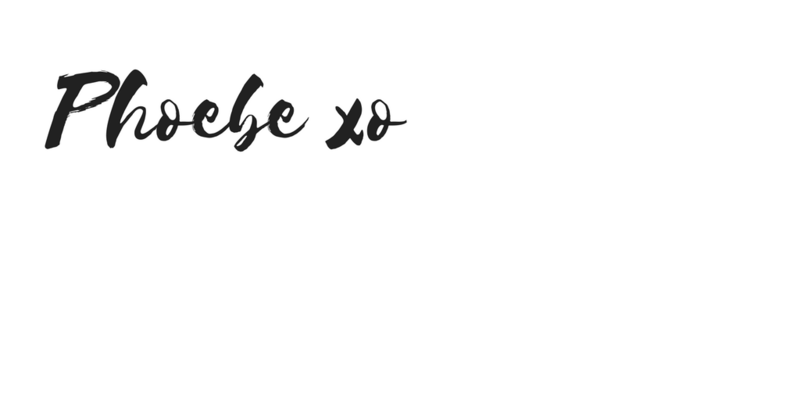 The Liebster helps promote bloggers by interacting with one another in the name of camaraderie and friendship, plus, I like your blog a lot and as I had mentioned before, I started following you on Insta as well! If yo’e interested, I have posted the questionnaire in my latest blog and a brief description of what Liebster promotes within the blogging life. 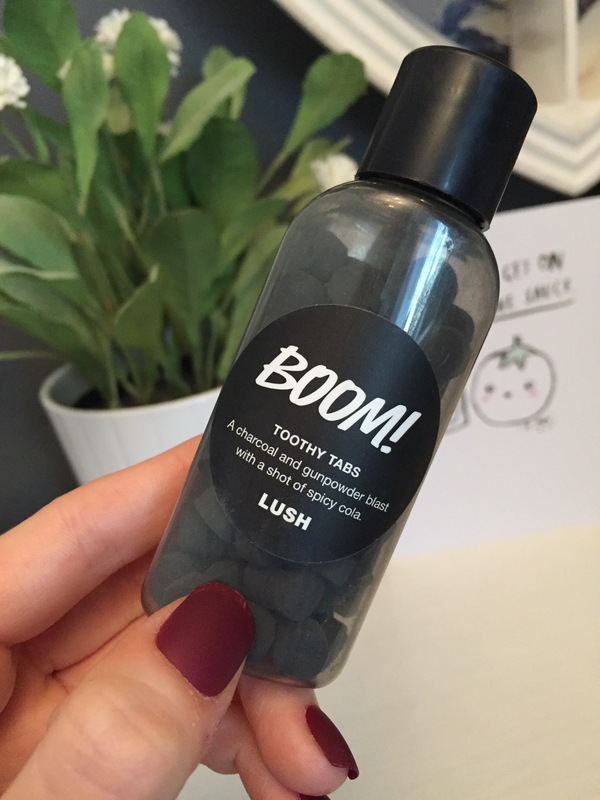 Also I am SO glad that Lush changed their toothpaste tab recipe! I tried them when they were new to market and came in that little matchbox and it was dreadful! I couldn’t brush the grainy feeling away and it tasted like old gum and chalk! But now they’re much better, right?? That sounds fab I’m not sure how the liebster works as I haven’t heard of it before but I would like to know more about it! I love the fix and go it is my one true love!